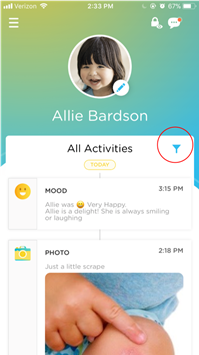 View all your child’s daily activity in one convenient app! 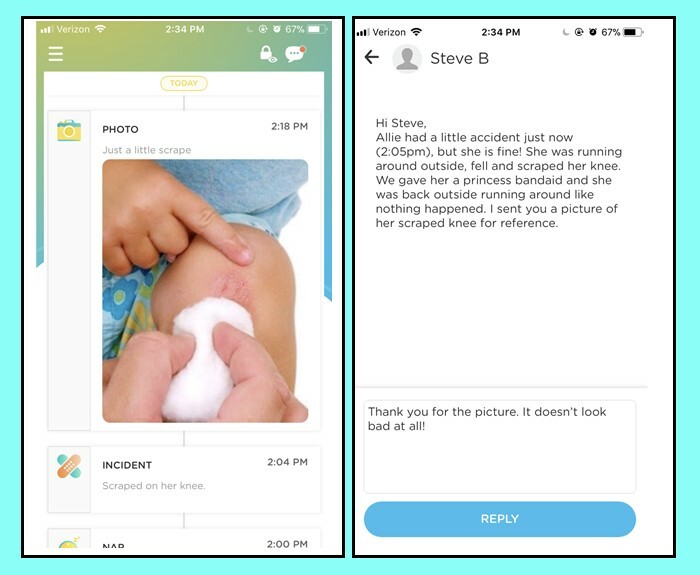 You will receive high-quality images and videos to showcase fun activities your child is doing or to update you on small incidents such as minor scratches and scrapes. In the event of an incident, or any other noteworthy event, staff can send you notes to update you on the event and keep you well informed! 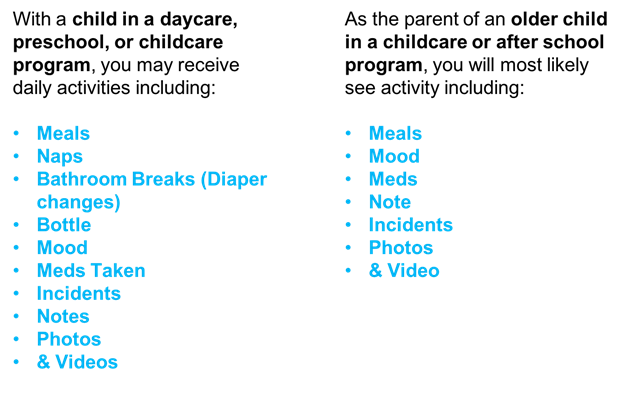 All meals, naps, bathroom/diaper events are logged by the childcare staff and updated in your app in real-time. Keep up to date with everything your child is up to while in childcare. Now, instead of asking "how was school?" you can ask them about specific activities in their day! Check out these help articles for more information on sign in-out(link), billing(link), or messaging(link)!